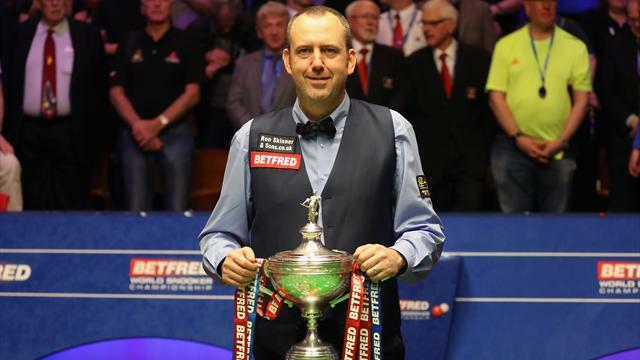 We choose our top 12 shots of a memorable 2018 World Snooker Championship. Who gets your vote for shot of the tournament? Let us know if you agree with our selection.